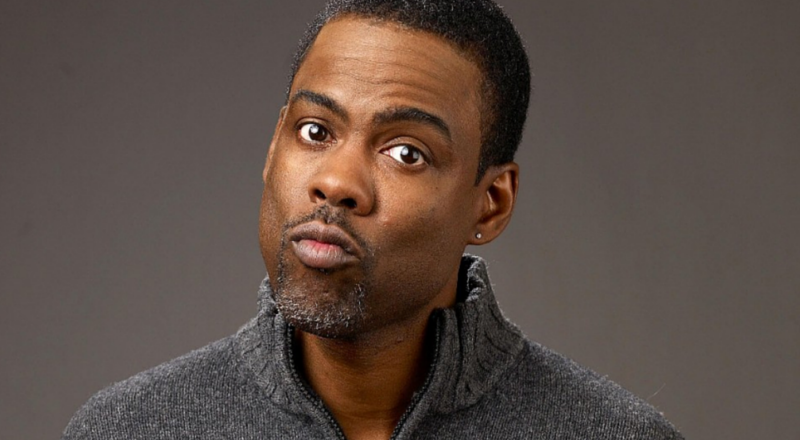 Chris Rock is a renowned actor, writer, and stand up comedian. Comedy Central named Rock one of the five greatest stand up comedians of all-time, sharing the honor with comedy legends like Richard Pryor and George Carlin. Rock started as a cast member on Saturday Night Live in the 90’s, where he gained immense popularity among viewers. He served as a correspondent on ABC’s Politically Incorrect, opposite host Bill Maher. Rock launched to worldwide fame following his HBO special, Bring The Pain, widely hailed as one of the greatest comedy specials ever recorded. He received his own HBO talk show, The Chris Rock Show, which garnered Emmy Awards and high ratings. He followed up his first HBO special with Bigger & Blacker and Never Scared, two separate one-hour specials that showed Rock’s versatility and depth as a performer. He also created and narrated the UPN/CW series Everybody Hates Chris, which ran for four successful seasons. Rock has hosted the MTV Music Video Awards and the 77th Academy Awards. He also made the acclaimed documentary Good Hair, which explores black women’s hair in society. Rock has won four Emmy Awards and three Grammy Awards for his comedy, and recently made his Broadway acting debut in The Motherf**er With The Hat.